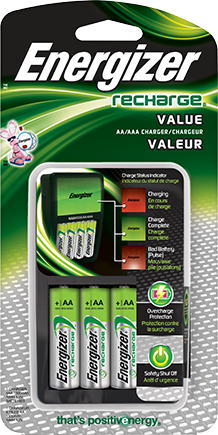 Energizer is celebrating the holiday season with special offers! Check the chart below for a full list of our latest promotions and sweepstakes. 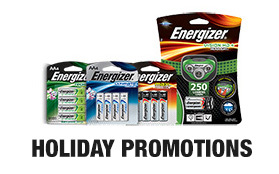 (All Stores Excluding Those Below) get a $5 Reward with your $15 Energizer® battery or lights purchase. 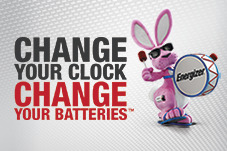 $5 eVisa® Prepaid Card, $2 Physical Visa® Card, OR $5 PayPal®. 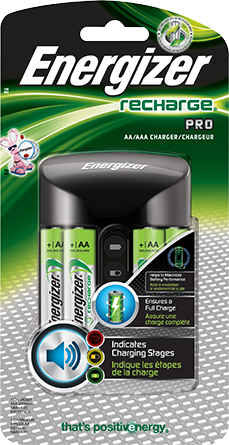 get a $5 Target® eGiftCard with your $15 Energizer® battery or lights purchase. 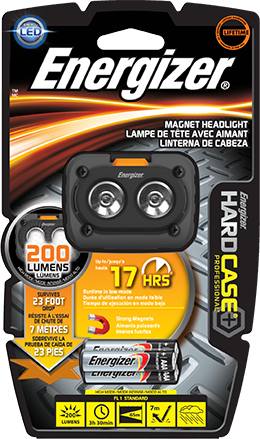 get a $5 The Home Depot® eGift Card with your $15 Energizer® battery or lights purchase. $5 The Home Depot® eGift Card. 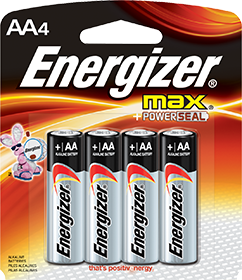 get a $5 Walmart® eGift Card with your $15 Energizer® battery or lights purchase. 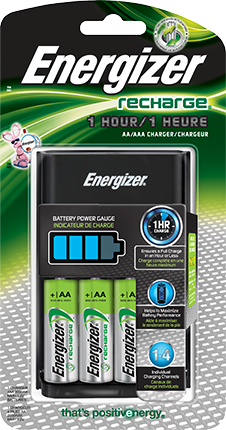 get a $5 Walgreens® Gift Card by mail with your $15 Energizer® battery or lights purchase. 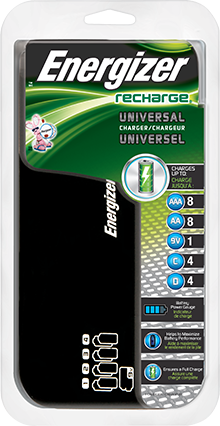 get a $5 Lowe's Gift Card with your $15 Energizer® battery or lights purchase. 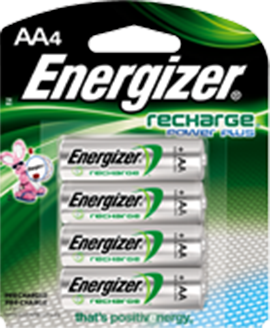 Offer get a $5 Reward with your $15 Energizer® battery or lights purchase. 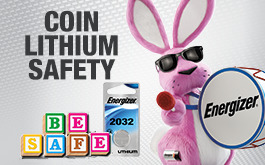 Reward $5 eVisa® Card, $2 Physical Visa® Card, OR $5 PayPal®. 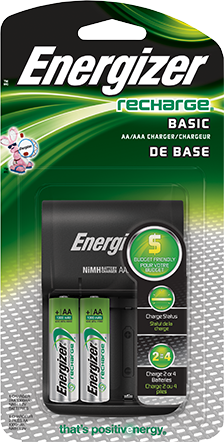 Participating Battery Packs All battery packs or lights. 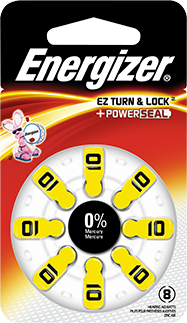 Offer get a $5 Target® eGiftCard with your $15 Energizer® battery or lights purchase. 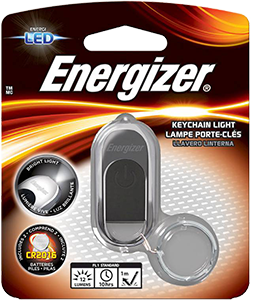 Offer get a $5 The Home Depot® eGift Card with your $15 Energizer® battery or lights purchase. 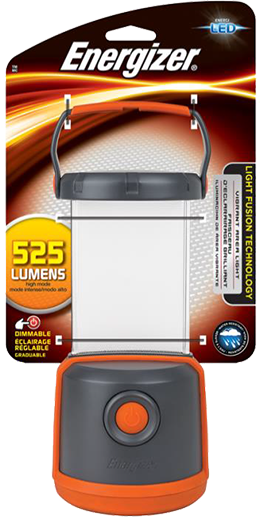 Reward $5 The Home Depot® eGift Card. 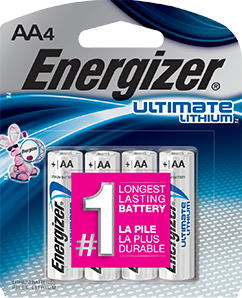 Offer get a $5 Walmart® eGift Card with your $15 Energizer® battery or lights purchase. 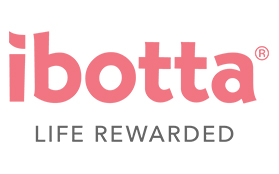 Reward $5 Walmart® eGift Card. 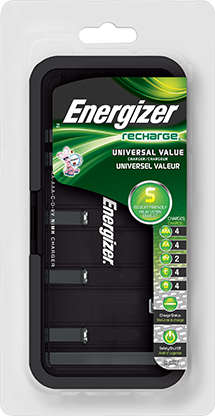 Offer get a $5 Walgreens® Gift Card by mail with your $15 Energizer® battery or lights purchase. 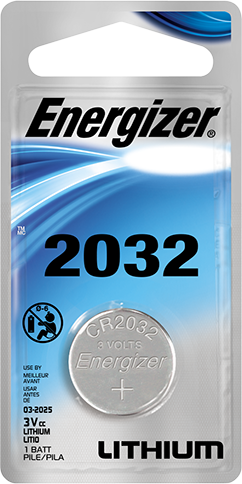 Reward $5 Walgreens® Gift Card. 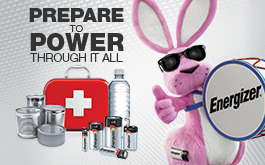 Offer get a $5 Lowe's Gift Card with your $15 Energizer® battery or lights purchase. Reward $5 Lowe's Gift Card. 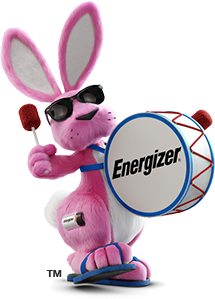 By texting a receipt, you consent to receive up to 10 automated text messages from Snipp Interactive on behalf of Energizer Brands,LCC, to the number you provided. Your consent to the above is not required to make a purchase. Messaging & data rates may apply. 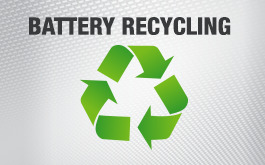 Text STOP to 811811 at any time to stop receiving text messages; text HELP to 811811 for help. PayPal, Inc. is not a Sponsor or endorser of this offer, and is not affiliated with the Sponsor in any way. PayPal and the PayPal logo are registered trademarks of PayPal, Inc. Designated trademarks and brands herein are the property of their respective owners. If you have chosen to receive your reward via PayPal, you must have a PayPal account in good standing, or sign up for one within 30 days, and you are subject to the following PayPal Terms and Conditions found here: https://www.paypal.com/us/webapps/mpp/ua/legalhub-full.